Imagine wearing a piece of jewelry that makes you feel like you belong to a splendid world—as if reconnecting to the “divine land” that is absolutely magical! New York-based jewelry artist Ariel Tien is making these dreams a reality. With her awe-inspiring work featured in the prestigious New York fashion week and many celebrities embracing her extraordinary masterpieces, this talented artist has found inspiration in traditional roots and brings them alive in each of her creations. Ariel Tien is the owner and one of the artists behind Yun Boutique that features unique handcraft jewelry. “Yun” in Chinese means “cloud.” Talking to NTD.TV, Ariel explained that in Chinese iconography clouds represents the connection between humanity and the divine. “I came out with this name because I think clouds are like messengers between heaven and earth, and clouds accompany divine beings a lot,” said Ariel. 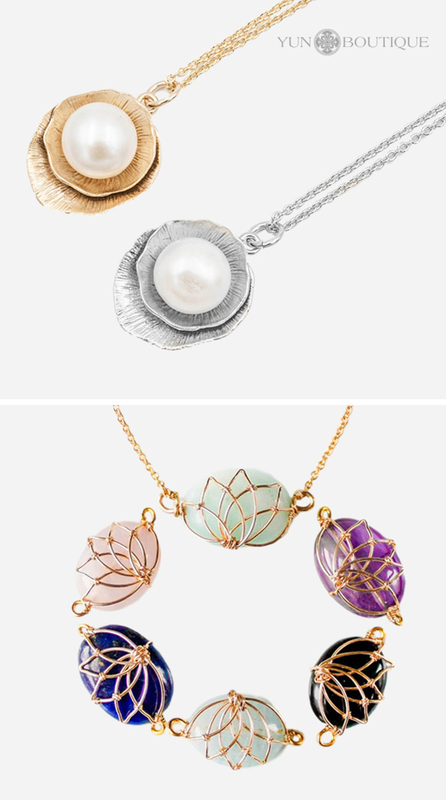 The serene lotus is one of Ariel’s favorite designs—and is an absolute stunner. The lotus is not only a very spiritual symbol but is also known to evoke compassion. Ariel shared that she found her inspiration to this piece through her daily meditation practice called Falun Dafa, also known as Falun Gong. This Chinese born artist was introduced to the practice at the age of 16, and tried to embrace its principles of Truth, Compassion, and Tolerance in her daily life. Ariel shared that the practice was introduced in China in 1992 and grew immensely popular due to its health benefits. More than 70-100 million people were doing its peaceful meditative exercises in China alone. But on July 20, 1999, the former leader of the Chinese communist regime, Jiang Zemin, announced an illegal nationwide campaign of persecution against the peaceful practice of Falun Dafa. Due to the fear of the persecution Ariel, stopped practicing and disconnected with her belief. But with the unexpected turn of events, Ariel moved to New York in 2010, as an exchange student for a program in MBA in New York’s Stern Business School. She thought that she would move back to China after the program. But things changed as she reconnected with her spiritual belief when she saw practitioners of Falun Dafa doing the exercises freely. It was then she came to know that Falun Dafa is welcomed around the world and Chinese Communist Party was persecuting this peaceful meditation for no valid reason. After reconnecting to her belief, Ariel felt she needed to tell her friends about the truth and beauty of Falun Dafa. And that the communist regime in China is torturing and killing these innocent people. But she said that often people just landed up paying a deaf ear to her. 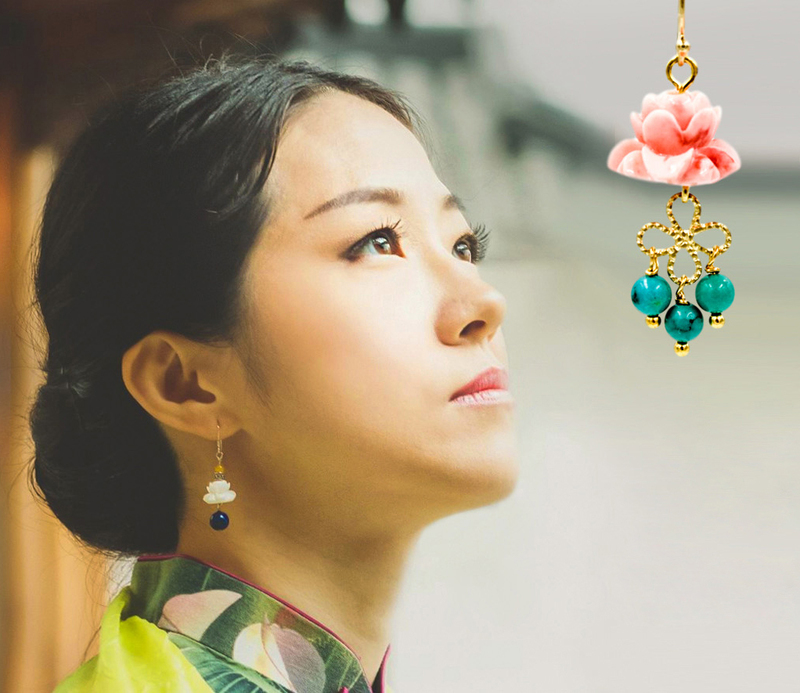 Through a lot of study into traditional art and Chinese culture, this self-taught artist is now creating inspiring and dainty looking jewelry that is like a breath of fresh air to all those who wear it. She uses gemstones like jade, pearl, coral, and more in her designs. 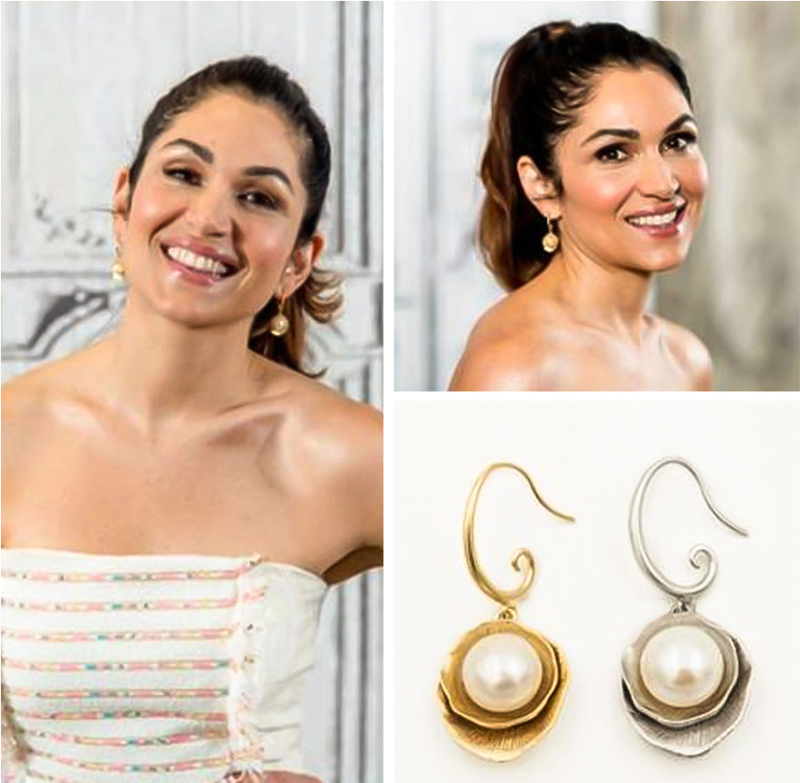 An art that is so true and beautiful has also caught the attention of celebrities like Lela Loren, who is best known for her leading role as Angela “Angie” Valdes on the Starz television series Power; and Award-winning actress and Miss World Canada Anastasia Lin. 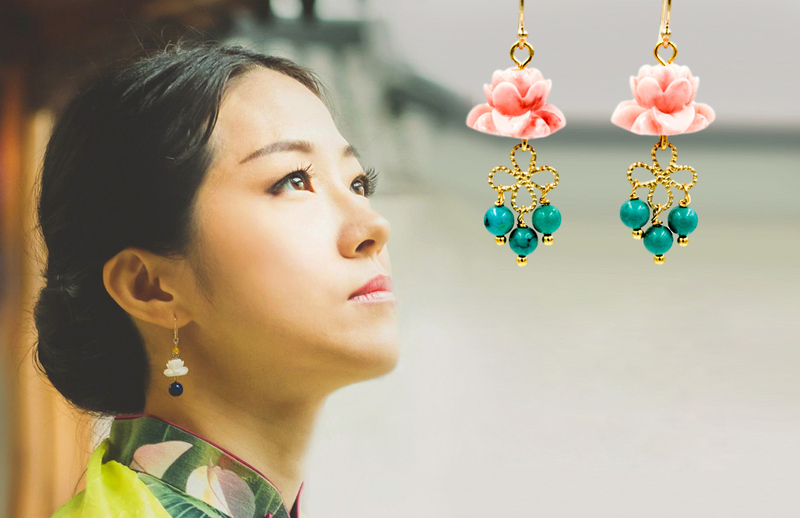 In an interview with the Korean Magazine KUVE, Anastasia Lin said, “There is a lot of Chinese jewelry out there but I like Yun Boutique’s mainly because of its design inspiration. A design that is dedicated to present the essential beauty of life that can touch people. 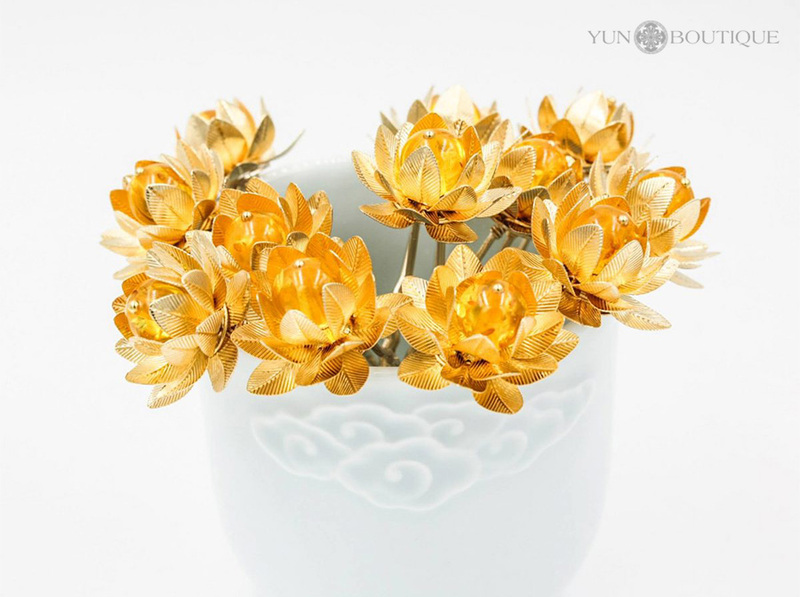 “After I learn more about it, I can deeply feel the strong intention of the designer to deliver the kindness inside to the world through jewelry design. 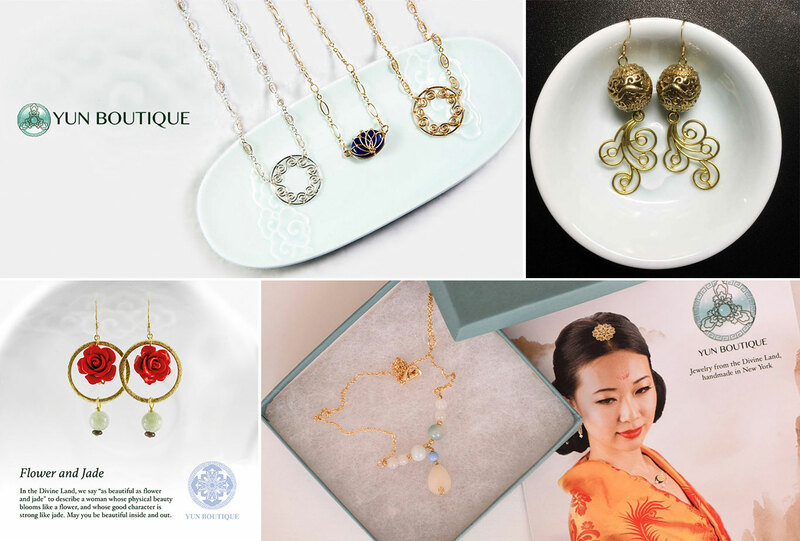 When I wear Yun Boutique jewelry, compared with just confidence and beauty, it brings me peace and harmony as if there is a greenland in my heart,” said the beauty queen. “I think art is a direct reflection of a designer’s inner world, including and especially including their personal values, no matter which art form it is. That is jewelry design for me,” said Ariel. Surely Yun Boutique is perfect embodiment and reflection of Ariel’s beautiful inner world. For those who are interested but can’t wait to take a trip down to New York, there is some good news as Yun Boutique ships across the world. 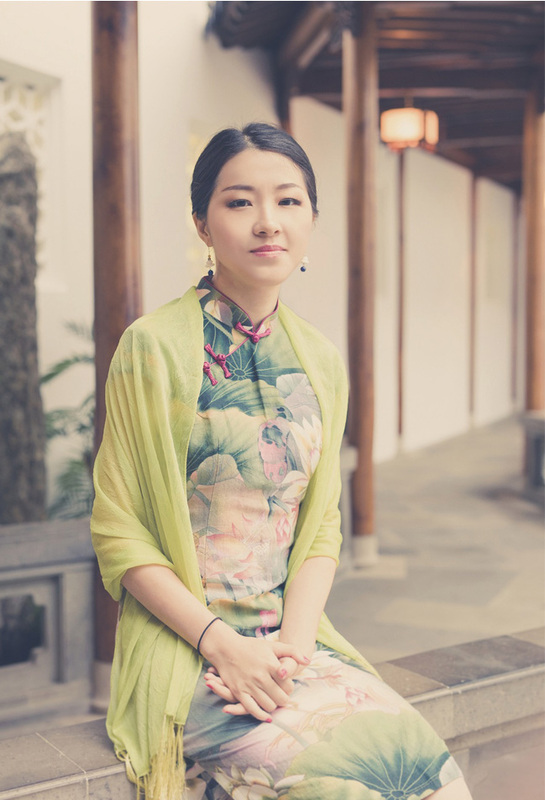 So here is a perfect opportunity to wear a piece of traditional Chinese art.